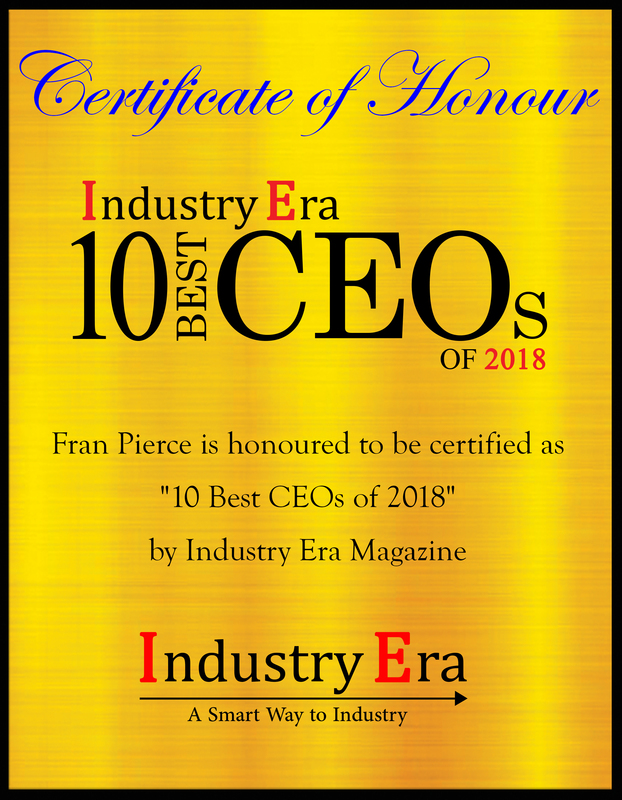 Fran Pierce is Chairman and CEO of Data Systems Analysts, Inc. (DSA), an innovative technology and information management services company that has been providing solutions to federal and state governments and commercial firms for more than 55 years. Fran believes in corporately giving back by volunteering in local communities, creating diversity and inclusion in the workplace, mentoring, and participating in educational organizations. She serves on the board of the International Eye Foundation, a non-profit organization that supports the prevention of blindness and restoration of sight in the developing world. 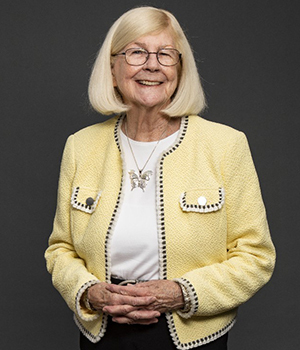 She has been a mentor to young women through her involvement in the Women in Northern Virginia (WIN) group of the Armed Forces Communication and Electronics Association, which offers networking opportunities for career advancement.
" To meet the demands associated with dynamic technological change and serious threats to the peace and security of our Nation, DSA is refining and enhancing its offerings to incorporate innovative technologies and practices. We are also hiring and developing employees with the education, technical knowledge and interpersonal skills to deliver excellence for our customers. " Fran assumed her role as DSA’s President and CEO in 1991, when the company was struggling to overcome an industry-wide downturn. 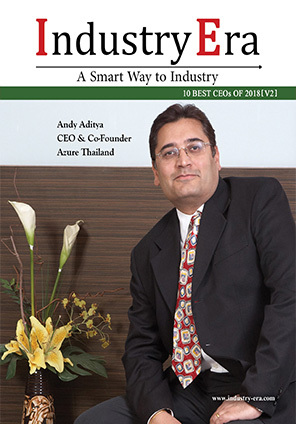 Over the course of the next 27 years, Fran exhibited tenacious leadership, restructuring the company to broaden its service offerings, expanding its presence in key markets, extending its operations within the US and overseas, growing its employees, and greatly increasing its revenue and profit. In this way, she reversed the course of an organization in decline and led it to reemerge as a thriving business. During this period of dynamic change, Fran learned much about leading in times of crisis, overcoming adversity and building an effective management team capable of navigating the diverse challenges to achieve excellence. In one instance, for example, the Department of Defense (DoD) identified the need to connect soldiers, civilians and contractors dispersed throughout the world and to enhance their ability to accomplish their missions through the application of collaborative tools and processes. DSA recognized that an open collaboration platform with strong knowledge management potential would benefit the entire DoD. There was a critical need to introduce more agile systems that adhered to the principles of the social web and that were similar to those that military personnel were already using in their personal lives. In this context, DSA proposed and implemented a suite of tools modeled after public social media tools, such as Facebook, LinkedIn, Wikipedia, Tumblr and YouTube, and which were secured behind the DoD firewall. Under Fran’s leadership, DSA is continuing to achieve success through a combination of organic growth and mergers & acquisitions. In the case of organic growth, DSA is investing greatly in infrastructure and business development. Fran's vision requires that DSA continue winning and capitalizing on indefinite delivery/indefinite quantity (IDIQ) contract vehicles and associated task orders that position the company to win new work as a prime contractor. It also requires DSA to continue its role as an integrator of technical solutions to satisfy customers' complex requirements. In this context, her vision drives DSA's investment in refining, modifying, and creating new offerings that incorporate emerging and innovative technologies and practices. Fran’s vision also calls for DSA to continue its investment in attracting and sustaining a highly skilled workforce and offering them opportunities for professional growth. With the support of DSA’s highly effective leadership team and skilled professional staff, Fran aims over the next five years to continue to enhance DSA’s offerings in Cloud, Intelligent Analytics, Digital Modernization and Cybersecurity. She also is focusing on doubling DSA’s current size of 400 employees and on expanding its geographical footprint comprising eight regional offices to include new sites that will more effectively support its current and growing list of new customers. Data Systems Analysts, Inc. (DSA) has been providing Defense and Federal Government customers’ mission-driven Information Technology and consulting solutions and services for more than 50 years.